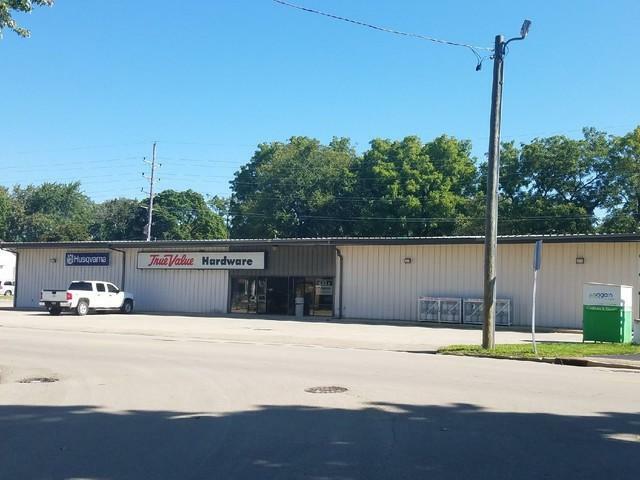 Well-built steel building in a great, high traffic Mendota location. Current use is True Value Hardware. Long-running business and inventory also available for sale at additional cost or willing to sell building alone. High visibility location with ample parking.